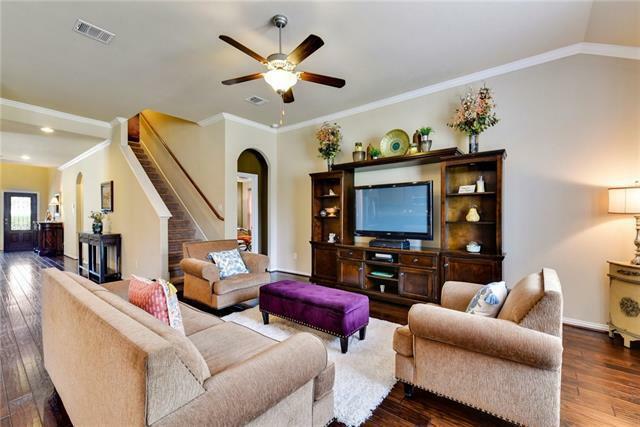 Grand foyer welcomes you & your guests to this inviting, squeaky-clean, & lovingly-maintained home. 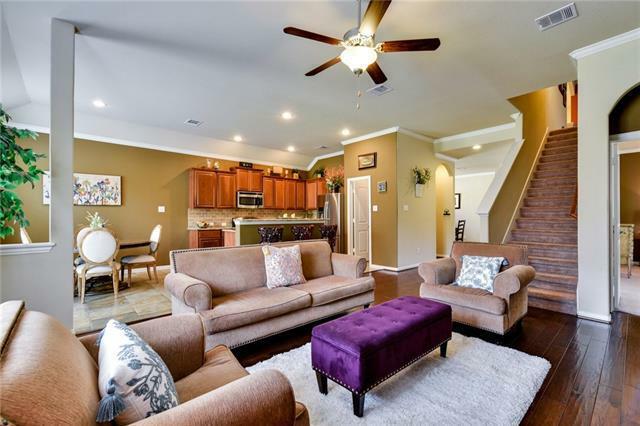 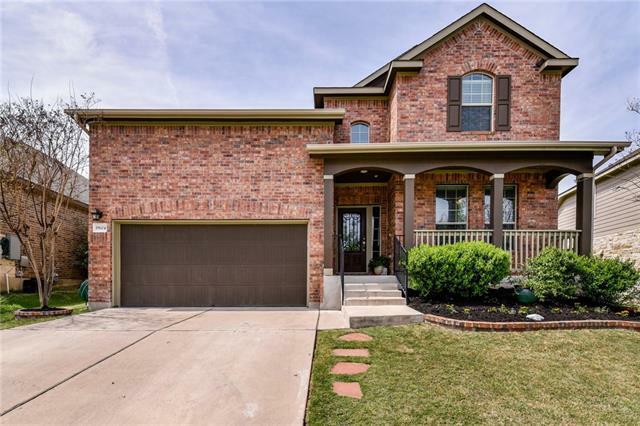 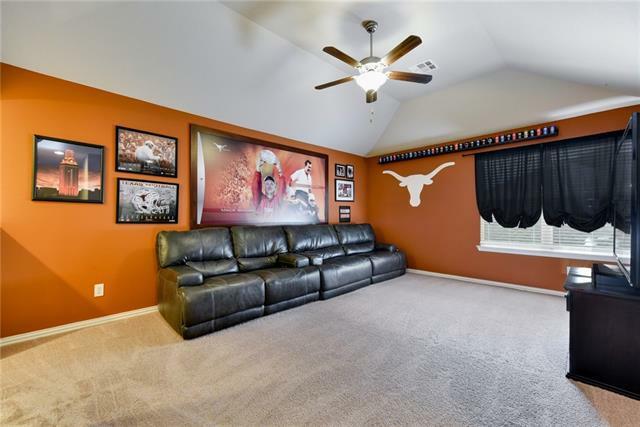 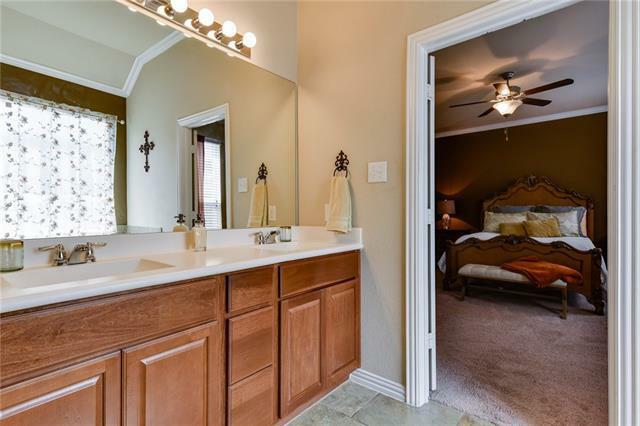 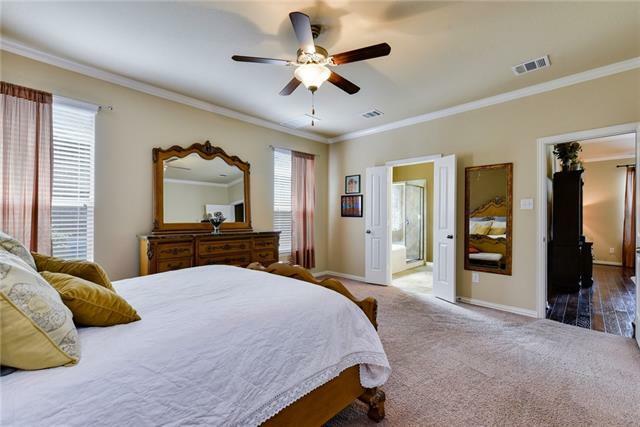 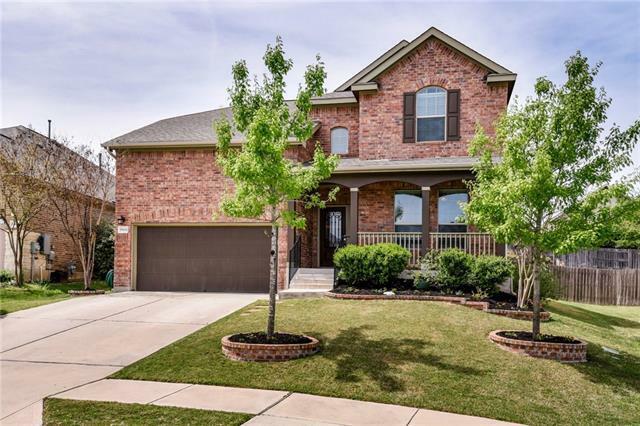 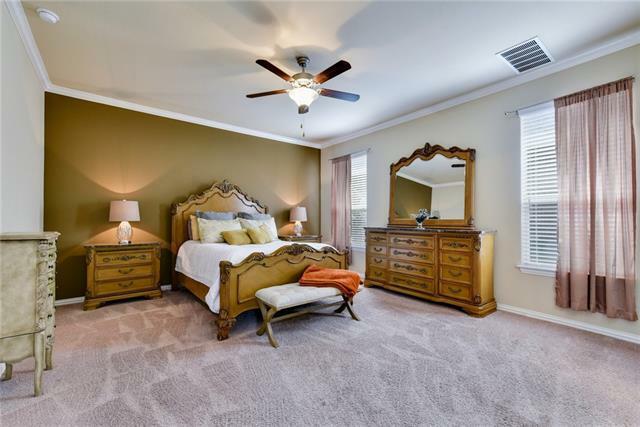 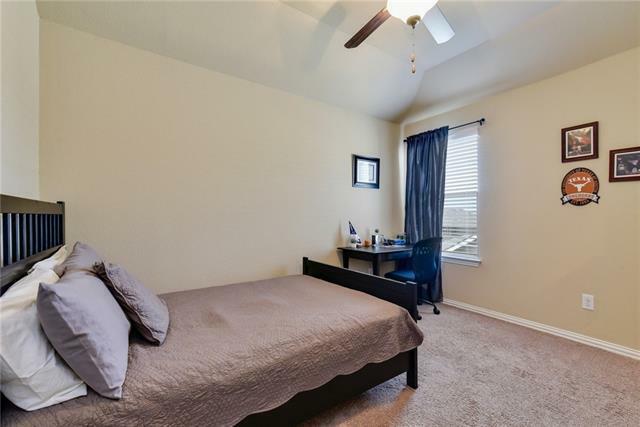 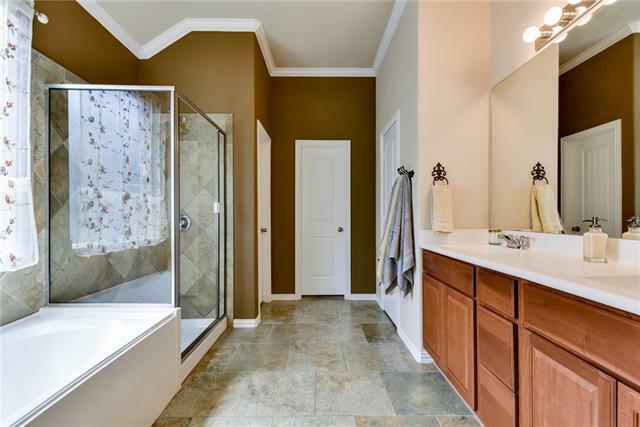 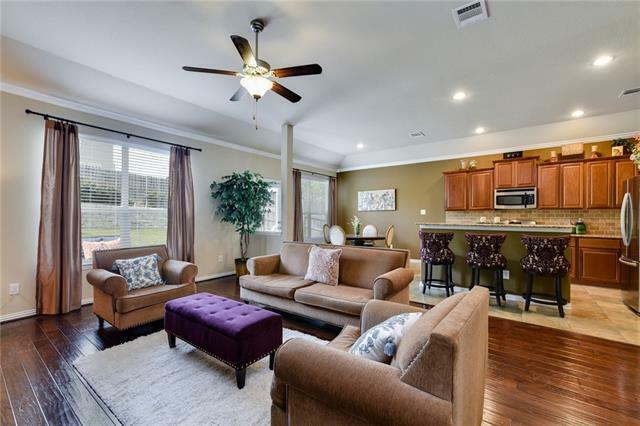 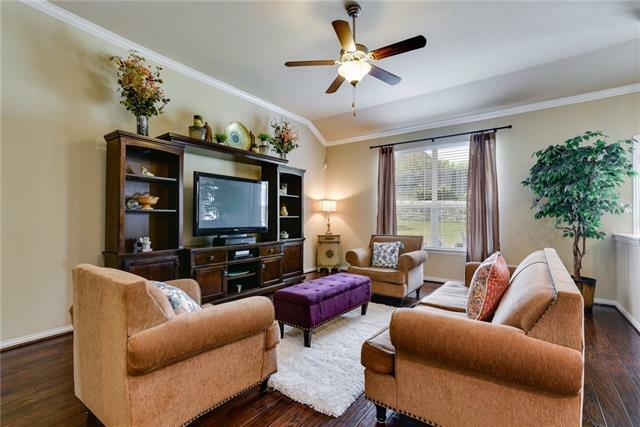 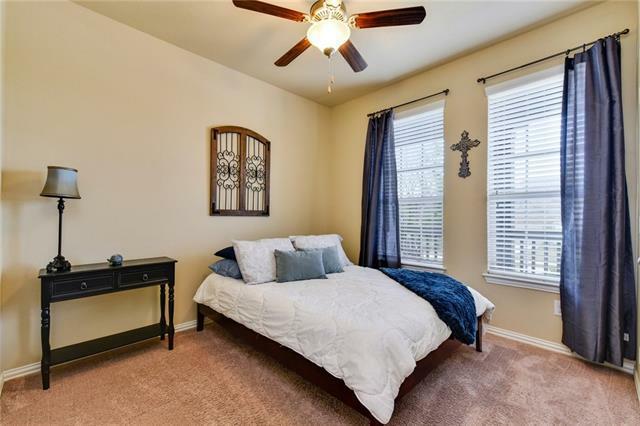 Ideal floor plan with master suite, guest room and 2 FULL baths on first floor, large 2nd living and football lovers retreat upstairs is perfect theater, game room, or playroom. 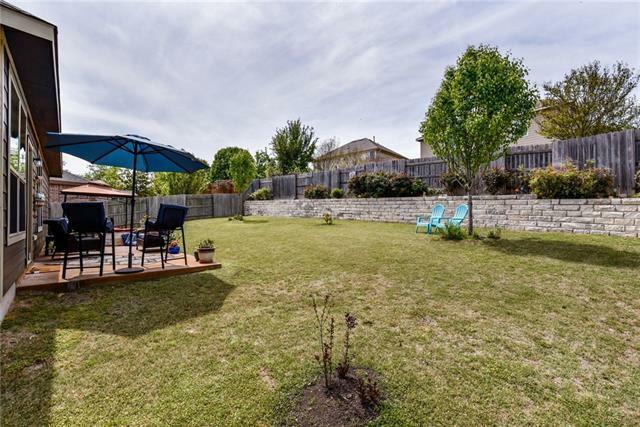 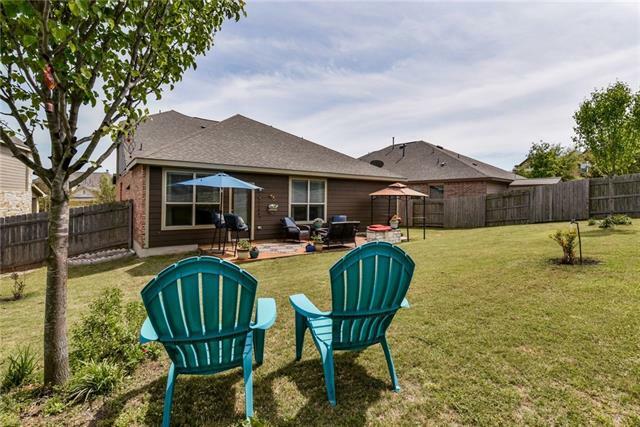 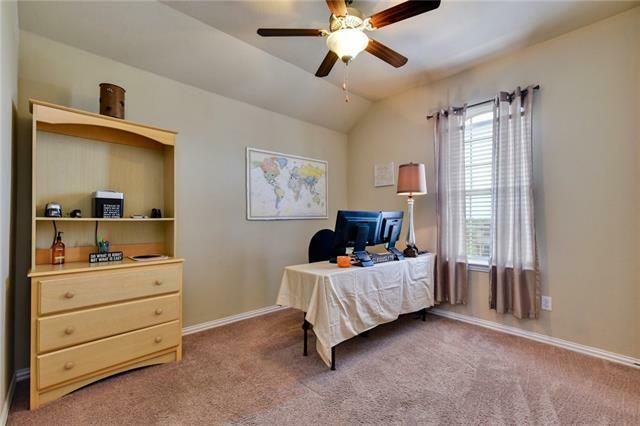 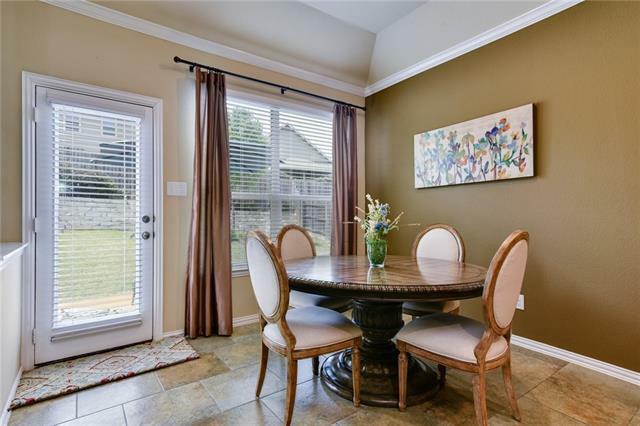 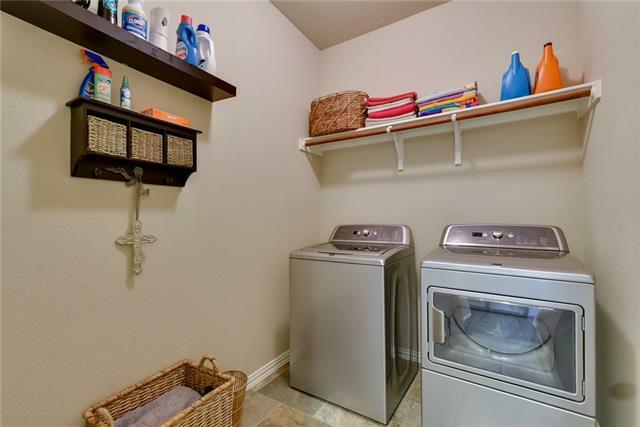 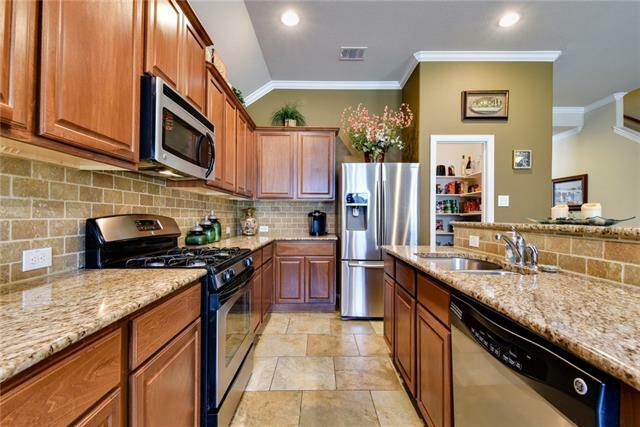 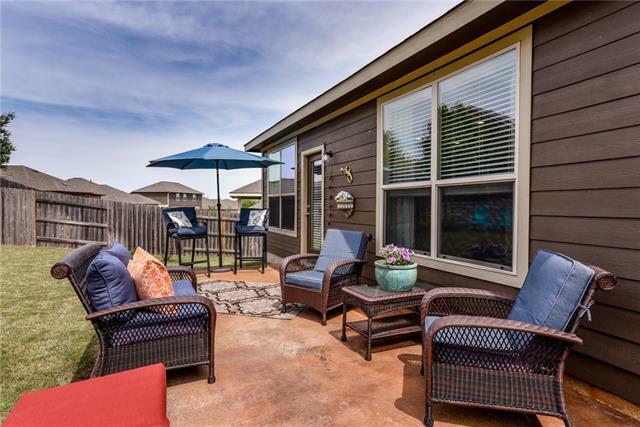 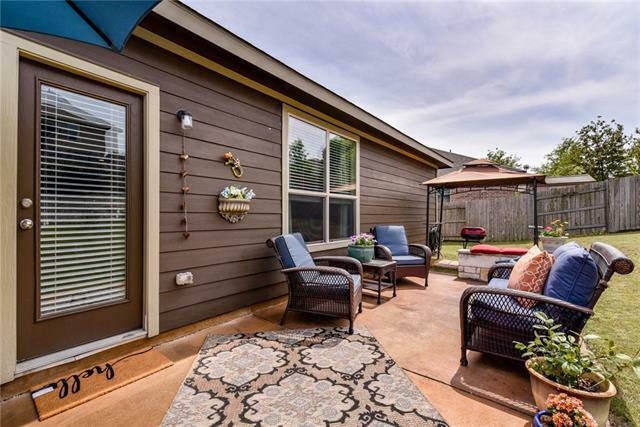 Kitchen open to family room - all overlooking an extended patio and private yard. 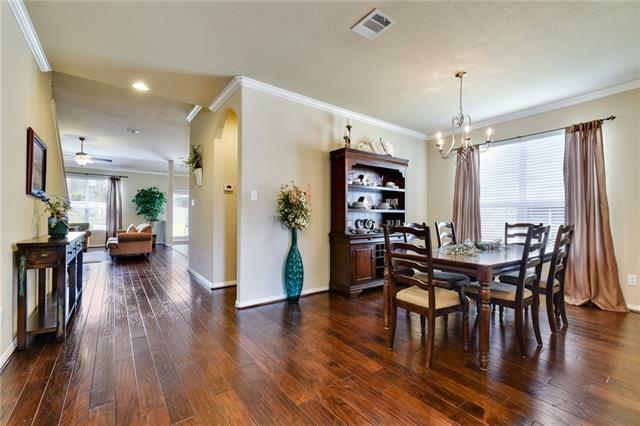 Natural light and high ceilings create an open and roomy feel throughout. 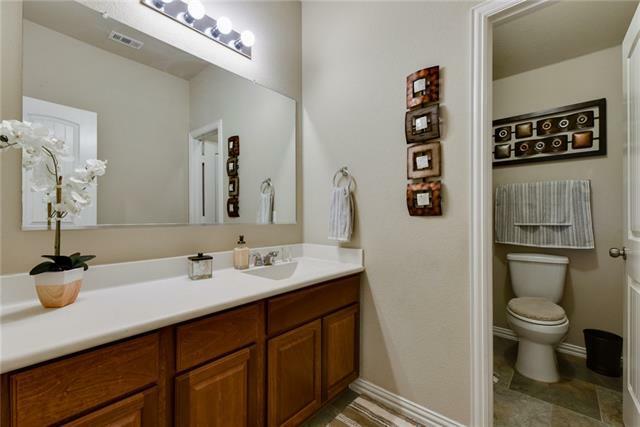 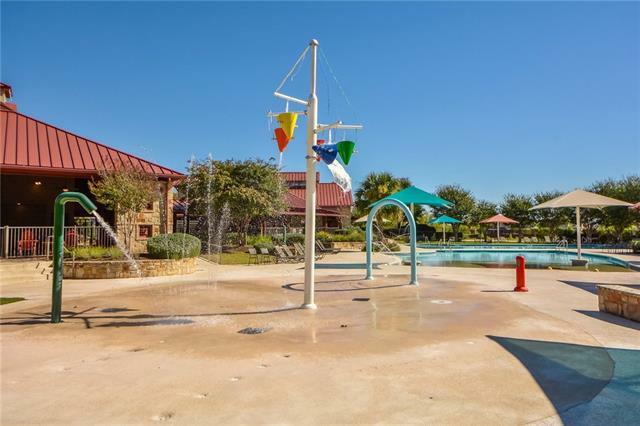 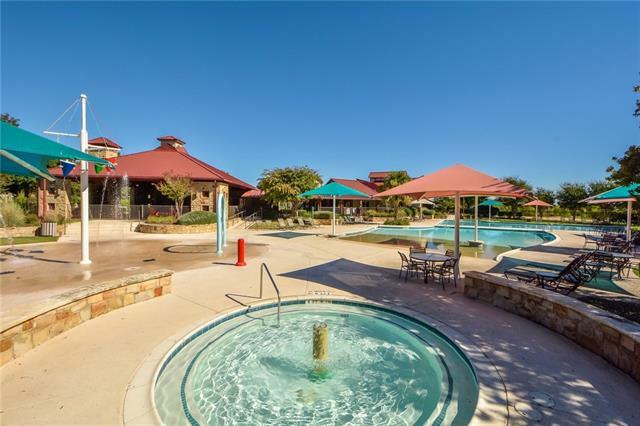 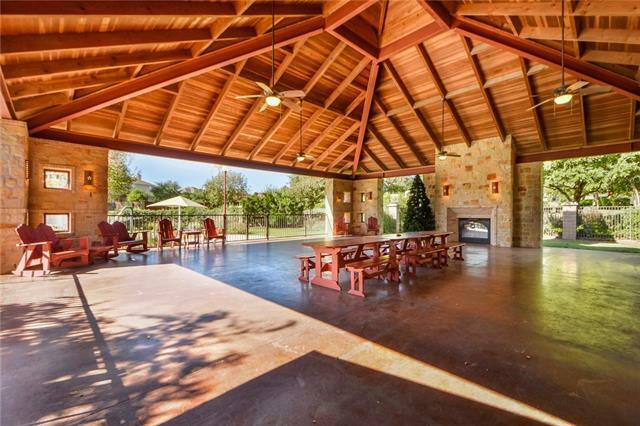 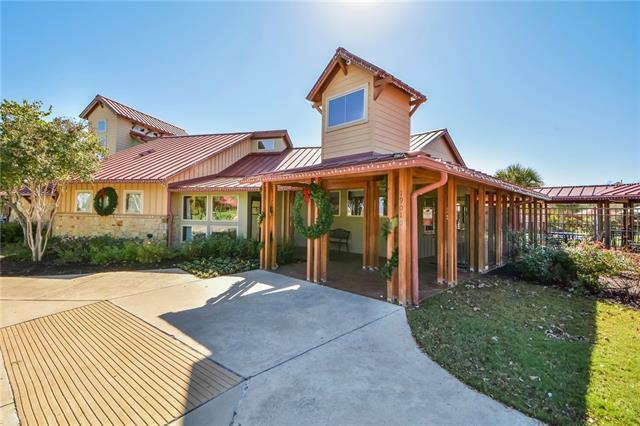 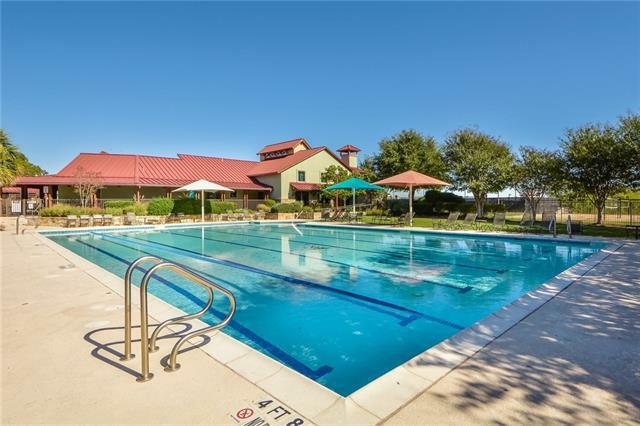 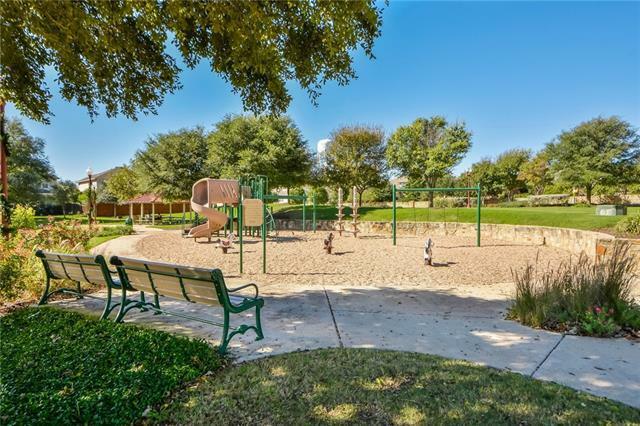 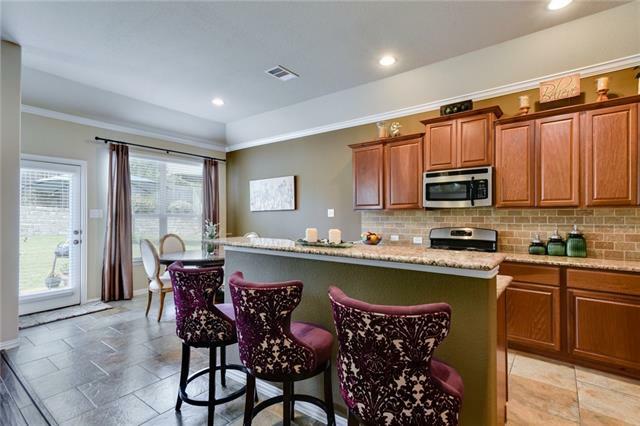 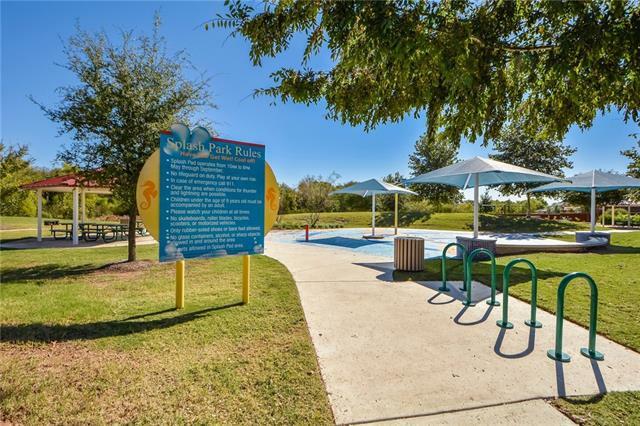 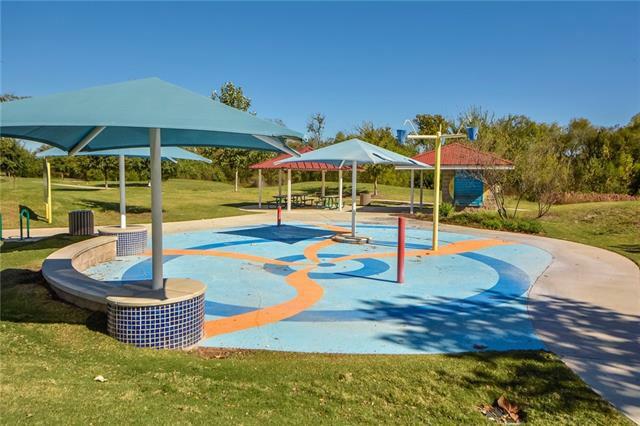 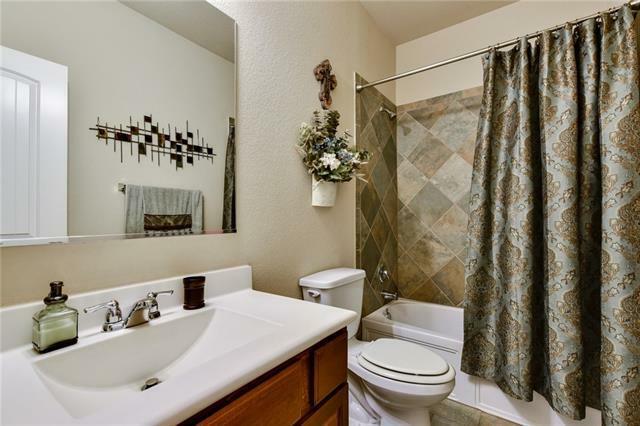 Don't miss out on this beautiful home & amazing Falcon Pointe amenities!